New Zealand’s latest Greenhouse Gas Inventory shows emissions are on the rise, underscoring why the Government is taking action on climate change. The Inventory shows New Zealand’s gross emissions increased 2.2 per cent between 2016 and 2017, and have increased by 23.1 per cent between 1990 and 2017. “That shows why we need the kind of clear policies and actions the Government’s proposing on climate change,” Minister for Climate Change James Shaw said. Net emissions, which are New Zealand’s gross emissions minus carbon dioxide absorbed by forestry, have increased by 65 per cent since 1990. “New Zealand’s two largest contributing sectors for gross emissions in 2017 were agriculture (48.1 per cent) and energy (40.7 per cent). “Road transport emissions and fossil fuel-generated electricity production were the big drivers for the emissions increase we’ve seen between 2016 and 2017. “Future generations need us to turn that around so New Zealand’s emissions are consistently tracking down. “It’s why we intend to have enduring climate change legislation passed into law this year. “The legislation will establish the independent Climate Change Commission to provide advice on emission budgets and help keep us on track towards our long-term climate change goals. “Reforms of New Zealand’s Emissions Trading Scheme, which will also enter Parliament this year, will provide additional incentives for industry to reduce emissions over time,” said Mr Shaw. The latest Inventory shows approximately 6,536 hectares of new forests were planted in 2017 and 4,007 hectares were deforested. James Shaw said that the One Billion Trees programme, and the recently announced changes for new forests registered in the NZ ETS, meant that the trend of more forests being planted than cut down would continue. This year’s Inventory includes Tokelau for the first time. That is as a result of New Zealand extending its ratification of the Paris Agreement and the United Nations Framework Convention on Climate Change (UNFCCC) to Tokelau in 2017. The Greenhouse Gas Inventory is New Zealand’s official estimate of all human-generated greenhouse gas emissions and removals. 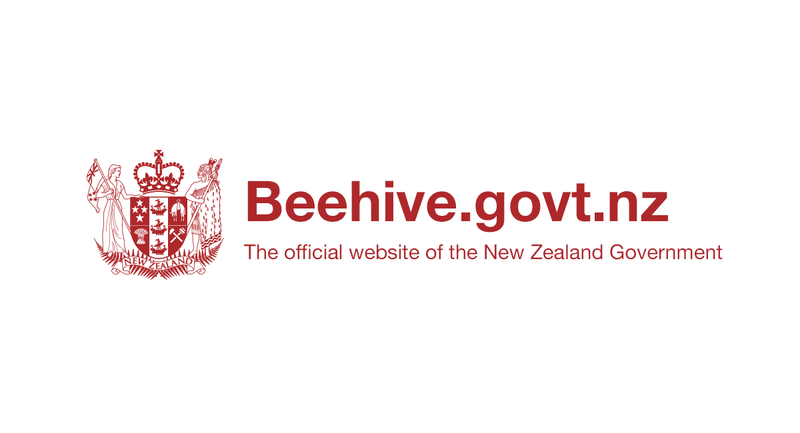 It is released annually as one of New Zealand’s mandatory reporting obligations under the UNFCCC and the Kyoto Protocol. The information is always 15 months behind the current calendar year to allow for time to collect and process the inventory data and prepare it for publication.